Identity Theft: This scam leads all others in frequency and involves the theft of your Social Security number in order to file a tax return and claim a fraudulent refund. 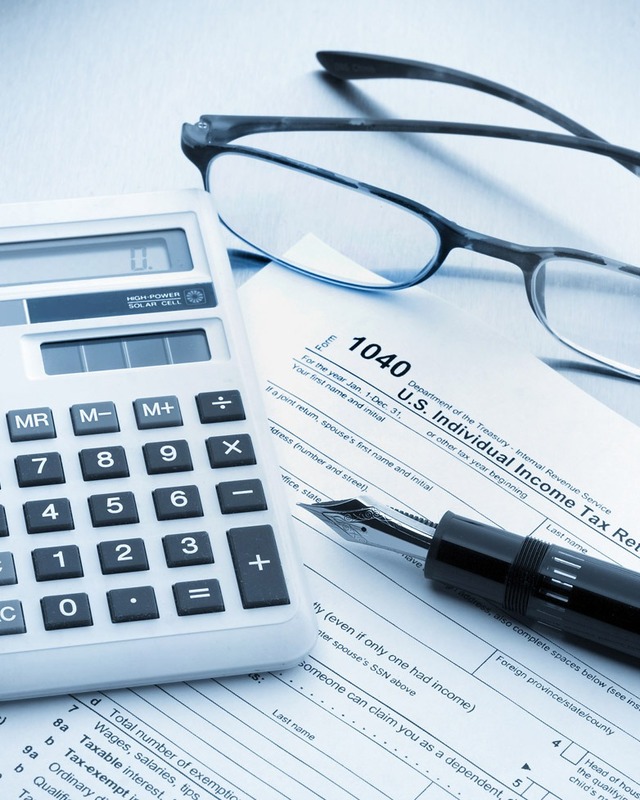 To combat identity theft, the IRS participated in a Security Summit initiative in conjunction with states and tax preparers and shared information on schemes that have been detected. Unknown to most taxpayers, there are 20 data elements used to verify tax return information. Despite these safety measures, the IRS urges taxpayers to protect their own information to avoid data breaches that leave them open to identity theft. Phone Scamming: In this approach, criminals impersonating the IRS call taxpayers and threaten arrest, deportation, or license revocation unless an immediate payment is made. To appear official, the scammers may use IRS titles and phony badges and refer to personal information about the intended victim that they stole from other sources. The IRS notes that it will never call to demand immediate payment; call about taxes owed without first having mailed a bill; require the use of a specific payment method, such as a prepaid debit card or wire transfer; ask for credit or debit card numbers over the phone; or threaten to bring in local police or other law enforcement to arrest a taxpayer for non-payment. Phishing: A ploy to trick you into betraying your own security, phishing typically involves getting unsolicited emails seeking financial or personal information. If you suspect that you have received such an email, send it to phishing@irs.gov. As a reminder, the IRS does not initiate contact with taxpayers by email, texting, or any other social media. Scam emails can also infect a computer with malware and allow criminals to access sensitive files and even track keyboard strokes to obtain login information. The email is addressed to you, but sent to many people. Check the ‘To:’ and ‘cc:’ fields. You find poor/extra spacing and formatting. The company name or bank may be familiar, but you do not do business with it. You can identify spelling errors, bad punctuation, and mistakes in grammar. The web address (URL) is fake. Most web browsers will allow you to hover your mouse on the link to see if the address matches the link that was typed in the message. Be careful not to click on the URL.